Nissan announced the Grand Prix winner for the second Nissan Art Award, which recognizes exceptional work by Japanese artists. 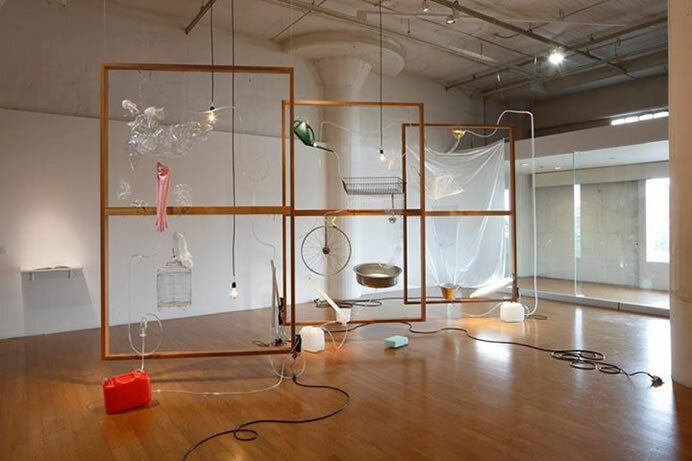 Seven finalists were selected by jury members in May and their respective works have been on display since November 14th at the Nissan Art Award 2015 Exhibition in Yokohama. After a final round of jury deliberations on November 24, Nissan awarded the Grand Prix to Yuko Mohri. Mohri receives a trophy created by the product designer Keita Suzuki, along with prize money. In addition, the winner is given the opportunity to live and work in London for two months in the spring of 2016, in association with the Camden Arts Centre. By developing a network through an internationally renowned contemporary art center, the Nissan Art Award is designed to plant the seeds for the prizewinner’s future activities. Carlos Ghosn, president and CEO of Nissan said: Nissan is proud to support the next generation of artistic leadership in our home country. We look forward to helping emerging talents develop their practices, express their passion, and inspire others with their creativity. And we hope others will join in our efforts to support the arts here in Japan. The Audience Award was presented to Tsuyoshi Hisakado, who received the largest number of votes from visitors, from the start of the exhibition until November 23. The seven finalists’ artwork will be on display at BankART Studio NYK in Yokohama until December 27. 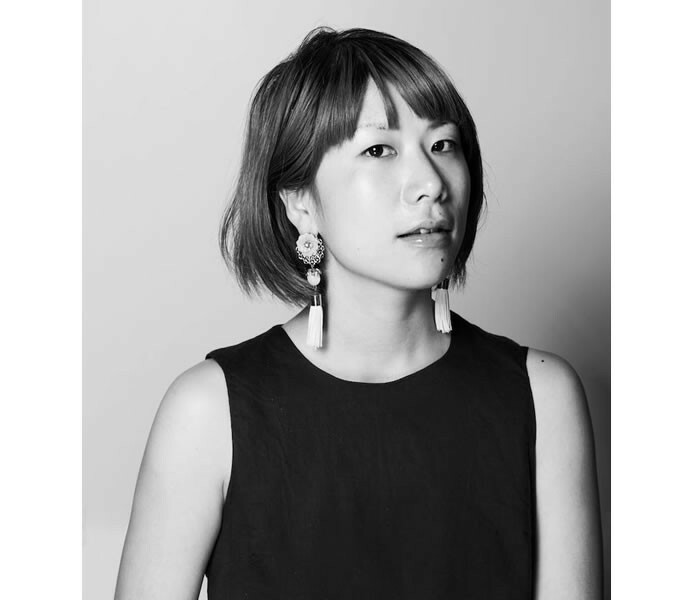 A talk by Grand Prix winner Yuko Mohri will be held on November 28, from 11:30-12:30.